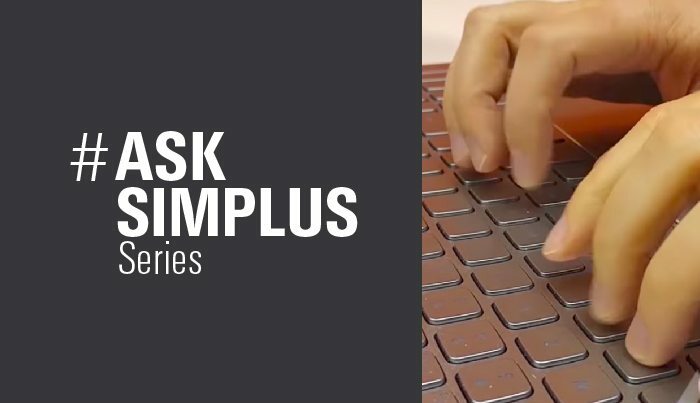 Simplus | Difference between Salesforce Professional and Enterprise? 16 Oct What’s the difference between Salesforce Professional and Enterprise? Salesforce Professional and Salesforce Enterprise are two editions of the same thing. They have the same core functions, but Enterprise is the step-up edition: it can do more things or the same things more efficiently. Some of those critical areas of distinction are API access, custom security, record types, and—most popular—automation. We’ll discuss each of these areas so you can decide what edition is best for your Salesforce vision! In the Professional edition, your API access is relatively limited. Your ability to manipulate the protocols and tools of software building stops at a certain point. If you have simple needs, that may be enough. But in Enterprise edition, you can make third-party connections—whether they be from custom-building or custom code. Additionally, third-party applications will integrate into your implementation with Enterprise. If you’re familiar with Salesforce Professional, you know that for custom security options you have to select from one of the profiles in the box and hope that those pre-made profiles fit your needs. If you have more complex levels of security in between, there’s no option for that. In Enterprise, however, you can make custom security profiles. For example, you can start at a standard user level but then add other features you need while still not putting yourself on the level of a full system administrator. In this way, Enterprise is much more adaptable to nuanced business models. And it’s not just security profiles. In Salesforce Enterprise, you can also customize record types. The record types reside in a customizable interface in Enterprise. This means you can go into the system and differentiate the experience between a new opportunity and an upsell opportunity. The sales process is different for these opportunities, and so ideally, the records should be different too. With Enterprise, there are various values, methods, page layouts, and user interfaces to customize for each record type. You can enable this customizable function on any standard or custom object in Salesforce Enterprise. Finally, automation. An automated workflow is the most significant reason to consider Salesforce Enterprise over Professional. Every business process in your instance can potentially be automated with Salesforce Enterprise. Processes can be drastically streamlined using external actions like emails, task reminders, and follow-up, and allow your sales reps to spend more time making a profit. So: Professional or Enterprise? They’re both great options depending on your needs. Professional is incredibly helpful for simple processes. But if you have a complex sales process and want the freedom to customize it, Enterprise is what you’re looking for.